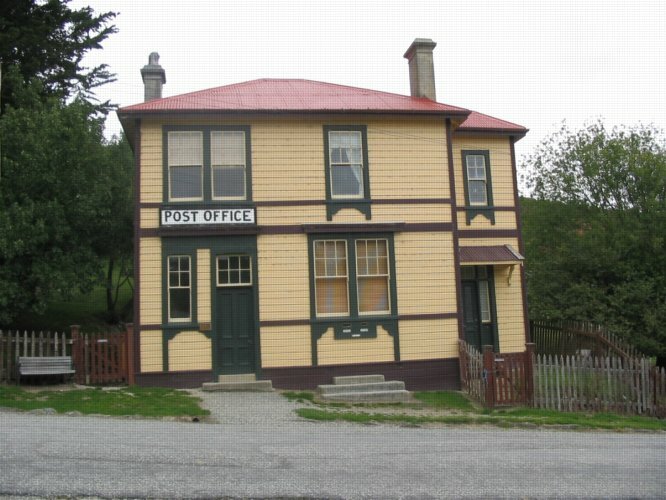 St Bathans began as a boom town known as Dunstan Creek in 1863. 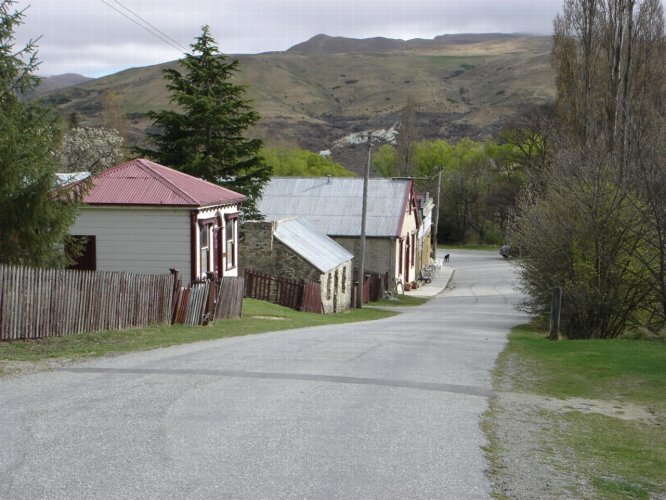 In 1864 some 2,000 miners lived in and around the general locality of St Bathans. 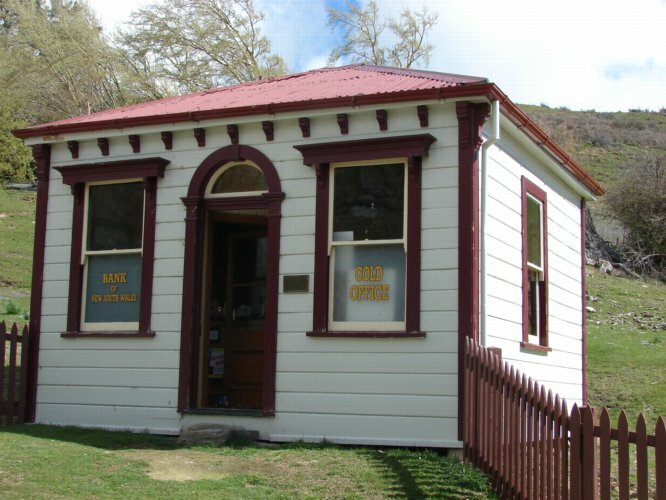 St Bathans is today a little rural town, with two surviving operating facilities – its pub and the Post Office. Time has stood still and it takes little imagination to picture the numerous stores, banks, blacksmith, the hotels with their dancing girls, and hundreds of diggers here in its hey-day, as you stroll around the town. Starting in January 1864, Kildare Hill (originally some 120m high) was by 1934, reduced to a pit 58m deep by first sinking shafts to bring the rich dirtwash to the surface, then sluicing away and finally from the 1880s using hydraulic elevator technology to raise the gravel. 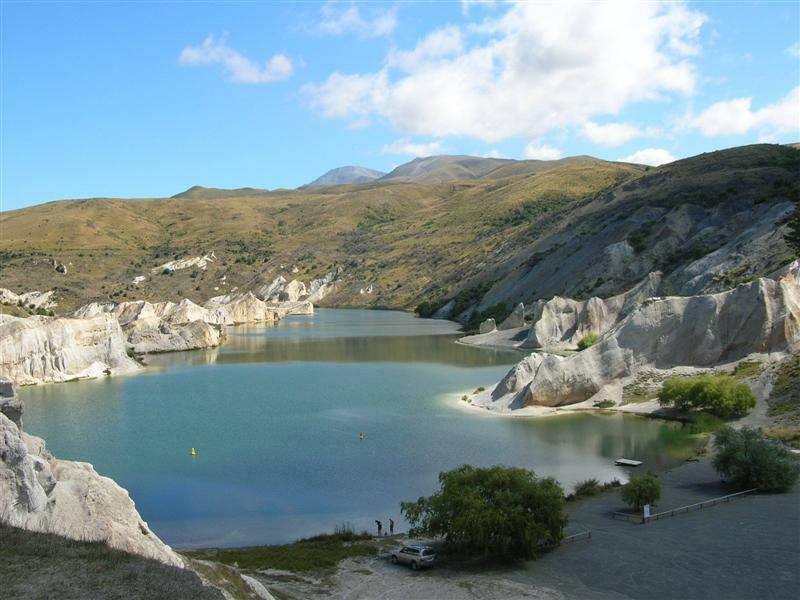 In 1933 this was the deepest hydraulic mining lift in the world (68.8m), and the enormous hole was flooded to become Blue Lake when mining was abandoned in 1934 – it is now a reminder and testimony to the miners toil. 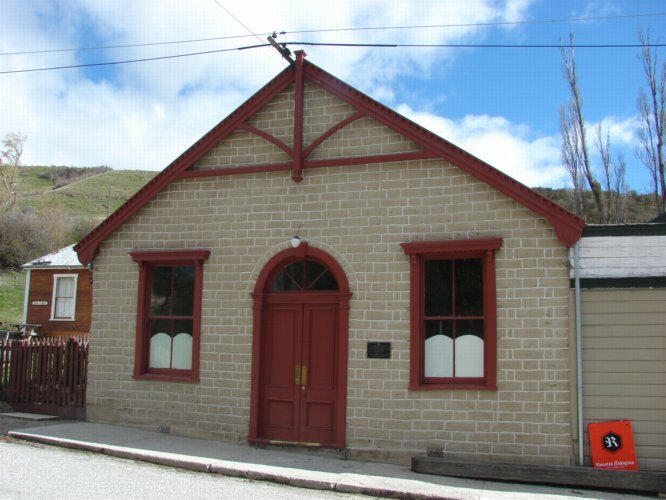 You can still enjoy a beer at the Vulcan Hotel (est 1869) in what was the former Ballarat Hotel building (built 1882) or visit the former 1909 Post Office now the “Despatches” shop, view the Gold Office or visit the 1880s Public Hall when open. Inside there are interesting wall displays recalling the town’s early days.